Due to its capability to perform high-precsion, wire erosion is applied in different industries. Our product tests takes a closer look at three different wire erosion machines. 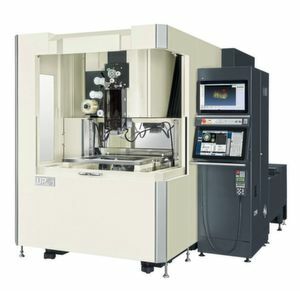 Wire EDM machines are ideal for processing conductive materials. They process metals regardless of their thickness and hardness, create sharp-edged contours and stand for high dimensional and shape accuracy. It is therefore not surprising that a jewellery manufacturer also makes use of the performance of these machines. Niessing Manufaktur has been designing high-quality wedding rings and jewellery with a clear design language since 1873; complex contours are created on wire EDM machines. In its own forge, the company casts around 80 different alloys in twelve colours - from soft 750 gold to tough 950 platinum containing copper, palladium and tungsten. The wire EDM machine Agie-Charmilles Cut E 350 from GF Machining Solutions recently replaced a machine from the 1990s at Niessing. The first advantages can be seen with the naked eye: The new one takes up less space. 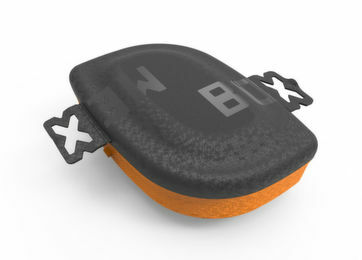 In addition, their “Econowatt module” stand-by mode is designed to save energy. The integrated collision protection protects both the workpiece and the machine from damage. With Taper Expert, conics can be eroded up to 30°. So far the official data. 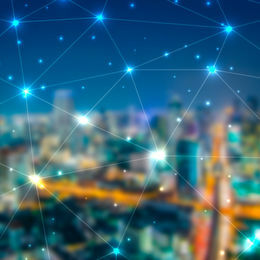 For Production Manager Jens Klein-Günnewyck and Department Manager Walbert Depenbrock, however, the results in practice count. The machine proves itself with the sharp-edged contour of the “High End” clamping ring, which is manufactured in one piece. With the Agie-Charmilles Cut E 350, spark erosion-cutting out of the ring is economical and extremely material-saving. Especially for gold and platinum, Niessing wants to keep material loss as low as possible, so special filter cartridges catch up on the precious material loss. Another challenge is the quantity: Each clamping ring is unique. For Lot Size 1, the drawing defines the special dimensions and properties of the ring. 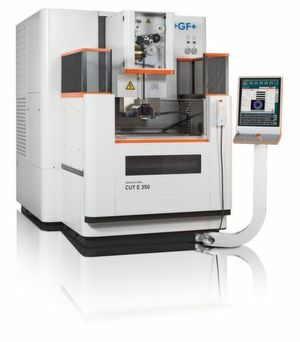 The wire EDM machine receives the contour directly as an NC program from the CAM system. Depenbrock first places the initial bore in the rolled blank and clamps it onto the machine table. A water jet threads the wire without any problems. On request, the machine recognises certified GF Machining Solutions wires via RFID chip, eliminating the need for manual data entry. The sophisticated Agie-Charmilles spark erosion technology, in conjunction with the new, efficient IPG generator, enables precise machining. The eroded blank then goes to the goldsmiths, who clean, grind and polish it and finish the ring with craftsmanship to a very personal object of value. Recently, Makino revised its wire erosion machine UP6. The problem of thermal expansion was solved by flushing with an evenly tempered dielectric. Also, the X-axis now moves without disturbances. This is due to the continuous cleaning of the sliding plates of the tank seal via a water curtain. According to Makino, extra-long roller guides for maximum precision reduce vibration and further improve the rigidity of the machine. The recirculating ball drives, which are protected from dirt by a complete cover, are intended to extend the service life. Makino has also redeveloped the wire running system. Here, improved contour fidelity for inner and outer radii ensure more reliable wire threading for demanding geometries and small start bores. To improve wire threading, the wire threading system has also been equipped to operate either dry or with water jet. Last year, the Spanish company ONA EDM presented an eroding machine developed for the manufacture of large wheels for the turbine industry. With the wire erosion machine AV100, the newly developed generator at the heart of the system enables fine machining with a surface quality of up to Ra = 0.1 µm. 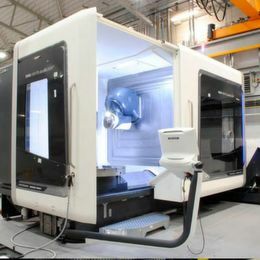 The CNC with a 23'' touch screen controls up to eight axes, seven of them simultaneously. 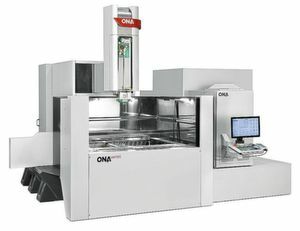 The ONA AV cuts a wire of 0.33 mm in diameter at 450 mm2/min. 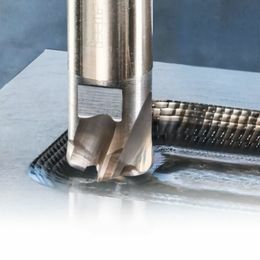 According to the manufacturer, the ONA Easycut digital generator performs a cut without electrolytic corrosion risk, without speed limitation and with complete surface integrity of the cut material. In addition, the Aqua-Prima filter system does not require replaceable filter cartridges.